“It is a fact that Fayose wrote to the EFCC on September 10, 2018 notifying the commission of his decision to make himself available on October 16, 2018. The EFCC replied by asking him not to wait till October 16 and that he should come on September 20, 2018. 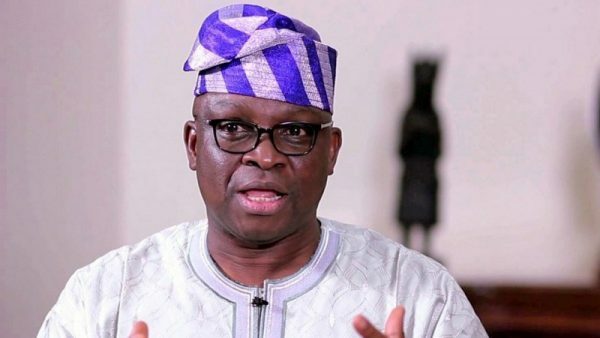 The post “EFCC Does Not Have Any Evidence To Prosecute Fayose In Court” – Media Aide, Lere Olayinka appeared first on LATEST NIGERIAN NEWS BREAKING HEADLINES NEWSPAPERS.